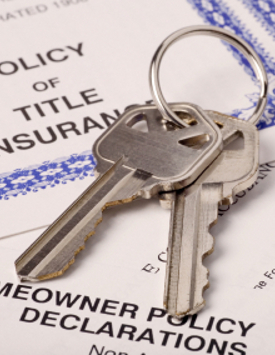 We offer professional title services in Omaha, Council Bluffs, Iowa and their surrounding areas, there’s no better title company than Clear Title & Abstract, LLC. At Clear Title & Abstract, LLC, you’ll find friendly, responsive professionals familiar with markets on both sides of the river. Along with Abstract Guaranty we are the oldest and most respected title company in Pottawattamie County. Our real estate transfer records begin in 1853. We offer a full range of services including Title Insurance commitments, abstracting, Iowa Title Guaranty Certificates, updates for construction draws, title reports and escrow closings. We invite you to contact us with any questions you might have regarding your real estate transaction.